OpenSource Beehives is a collaboration between OKNO and Fab Lab Barcelona. 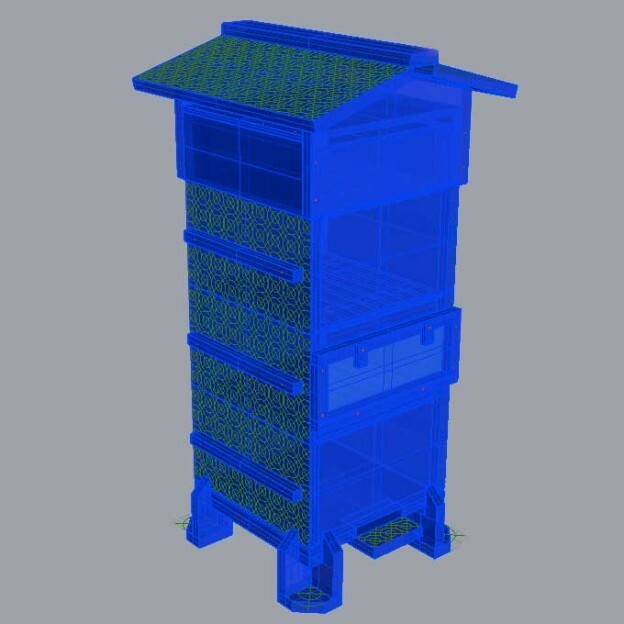 The approach is to work on an Open Structures version of a Warré beehive model for sustainable beekeeping. We start to fablab this model early april 2013 and it is installed in Brussels and Valldaura (Barcelona) in spring 2013. All info on sustainable beekeeping following the Warré method: beekeeping for all . More info can be found here: warre biobees.